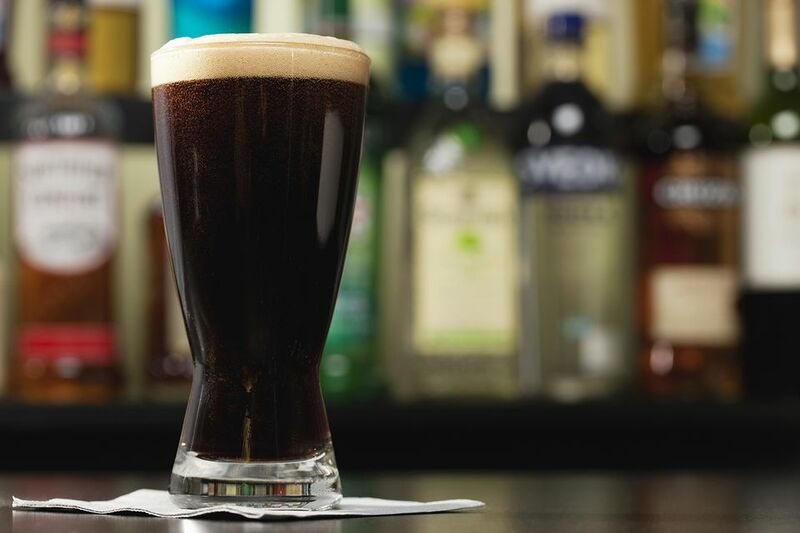 The Trojan Horse is a simple mixed drink comprised of Guinness Stout and cola. This a popular summertime drink in the UK and is a great way to add some refreshment to your Guinness. Pour the Guinness into a pint glass or beer mug.